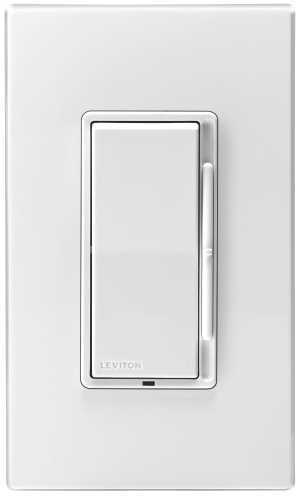 Touch Dimmer 600W Single Pole Almond - An excellent Touch Lighting Dimmer Switch with multiple features. 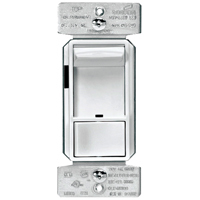 Case Qty: 1 This item does not ship to APO/FPO addresses. 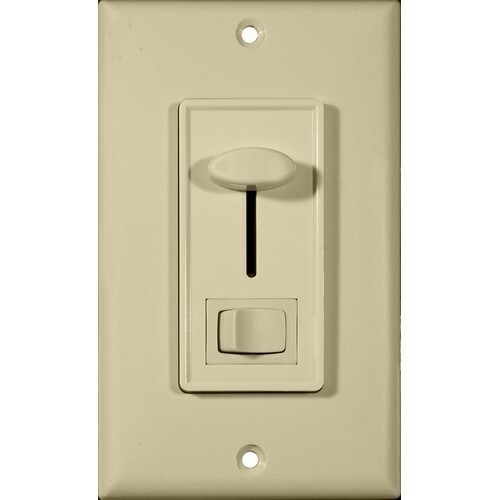 Slide Dimmer Almond - This Slide Dimmer installs quickly and looks great. 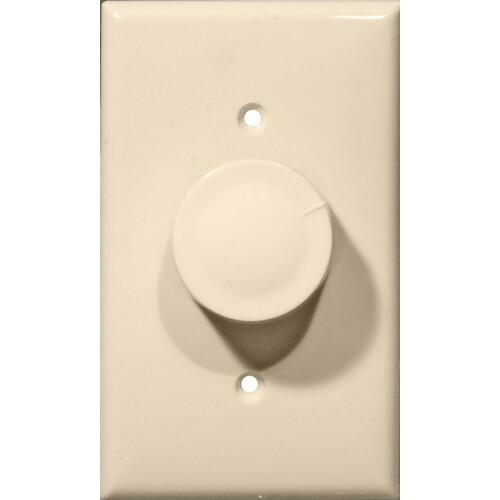 Rotary Dimmer Ivory Single Pole (Turn On/Off) - An easy way to dim lighting. 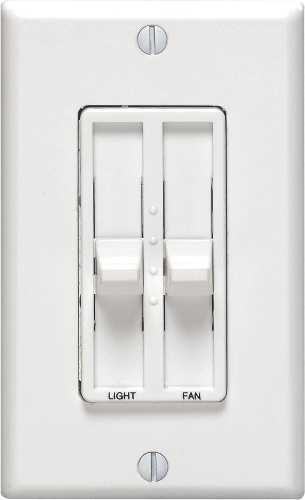 Touch Dimmer 600W Single Pole Ivory - An excellent Touch Lighting Dimmer Switch with multiple features. 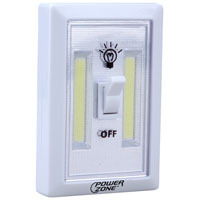 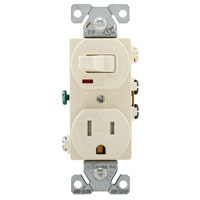 Rotary Dimmer White Single Pole (Turn On/Off)- An easy way to dim lighting. 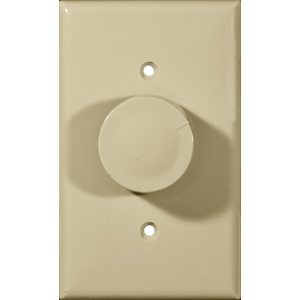 Rotary Dimmer Almond Single Pole (Push On/Off) - An easy way to dim lighting. 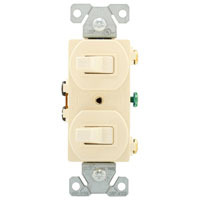 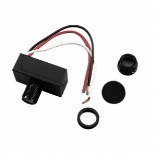 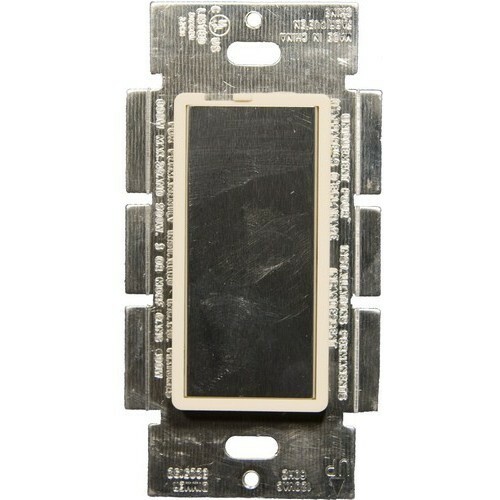 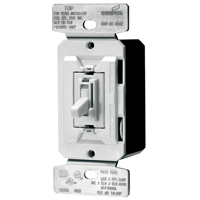 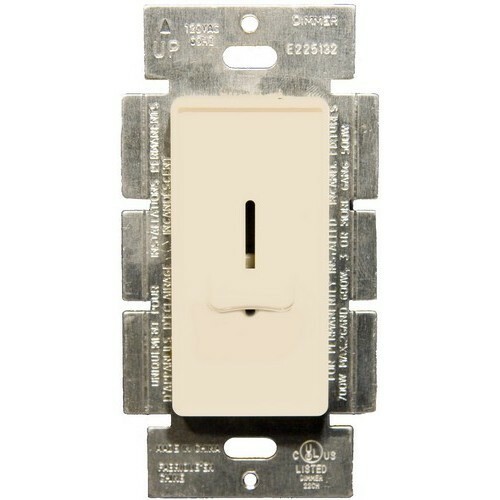 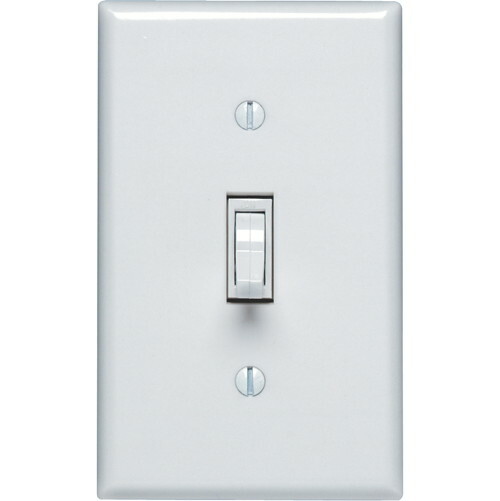 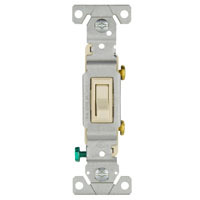 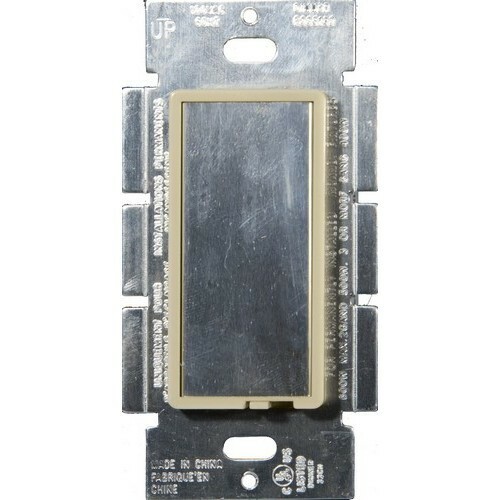 Slide Dimmer With Switch Ivory 3-Way - Slide Dimmer with on/off Switch for greater versatility. 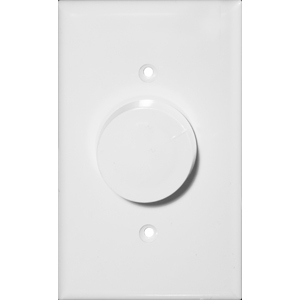 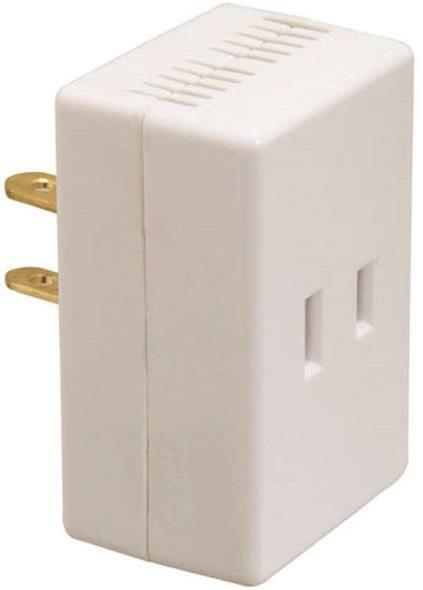 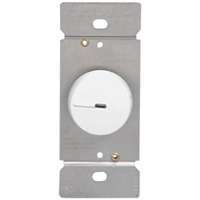 Rotary Dimmer White Single Pole (Push On/Off) - An easy way to dim lighting.